As the weather gets warmer and the days get longer, the countdown to summer gets shorter. While the first official day of summer isn’t until June 20, many of you have already started summer vacation. 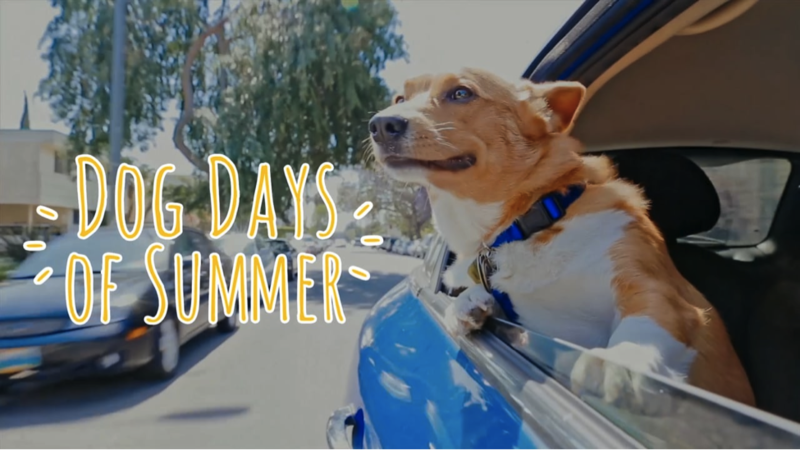 Whether your plans over the next couple of months involve a summer job, vacation, summer school, SAT prep, or just enjoying the dog days of summer, we at the NC DNA Day Blog team hope you’ll take some time to appreciate the science around you. From your morning yogurt to the bees you see buzzing around, there is always an interesting science story waiting to be uncovered. Here at the NC DNA Day Blog, we will be taking a break from writing over the summer to spend more time collecting data, attending conferences around the world, and hopefully squeezing in some vacation. We will be back in August with more interesting science stories, but in the meantime, we encourage you to check out some of the great science resources across the state (and online) in between your shift at Bojangles and that SAT prep course. At the oldest museum in North Carolina, you can learn about the history, science, and culture of the Lower Cape Fear region. Check out the giant sloth skeleton or the Michael Jordan Discovery Gallery to learn about the creatures and plants of the region. Interested in things beyond our shores? Take some time to explore space at the interactive Space Place Exhibit, which is modeled after the International Space Station! Modeled after the NC Museum of Natural Sciences in Raleigh, here you can pick up a pipette or use a microscope to learn about the scientific process. You can also check out the vast collection of specimens which includes bear claws, butterflies, and seahorses. With permanent exhibits on topics ranging from DNA to deep seas, there is something new to explore every time you visit. At the nearby Prairie Ridge Ecostation, you can learn about green living and the many animals that live close by or even participate in research yourself! From aerospace to weather, there is an exhibit for almost any science topic you are interested in. Black bears, lemurs, and butterflies are some of the many critters featured here. The first planetarium in the South is located on the campus of the University of North Carolina at Chapel Hill and has helped train over 60 NASA astronauts. With numerous exhibits, shows, and programs, including monthly Skywatching sessions, anyone from amateur astronomers to seasoned scientists can learn something new. With an aquarium, zoo, and museum, there is a little bit of everything here! You can have a penguin encounter, see beautiful coral, learn about human anatomy, and much more. With special events on topics like the oceans and the science of superheroes, there is something for everyone. You can also explore Discovery Place Science or Discovery Place Nature to learn about amazing discoveries or incredible creatures. While transitioning to a new location in downtown Asheville, the museum is offering 50% discount on admission while they finish setting up their exhibits. Still, you can visit the Colburn Hall of Minerals, dig for fossils, or participate in their Saturday morning Science series, amongst other exhibits and activities. 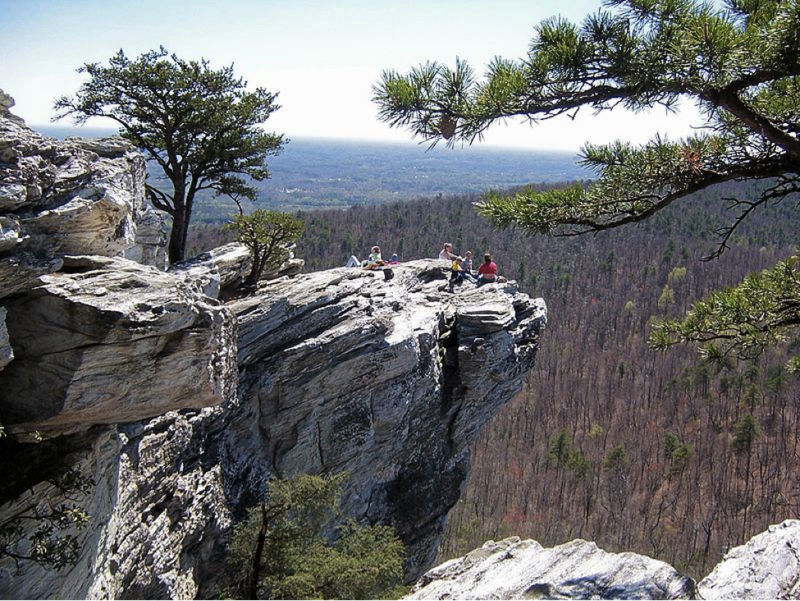 You can also spend some time outdoors at any of the forty-one North Carolina State Parks. Whether you prefer to fish, hike, camp, or try one of the many events and programs organized by the state parks, there is something for any aspiring ecologist or outdoor enthusiast. Give you local library a visit, too! They are filled with fantastic science-related books like The Immortal Life of Henrietta Lacks or thrilling science fiction stories like The Martian, amongst others. If you don’t want to leave your house, check out SciShow or AsapSCIENCE on YouTube or listen to Neil DeGrasse Tyson explain the mysteries of our universe (along with some humor and pop-culture references) on his podcast StarTalk Radio. You can even learn more about scientists and their work here in North Carolina over at the Scientists of North Carolina Facebook page. No matter what your plans are, make sure to keep learning, enjoy your summer and be on the lookout for new posts this August!